If we are frequent travellers within a specified geographical location for business or personal reasons, rather than spending long time in looking for a local conveyance every now and then to reach our next destination, it would be better if we download Taxi app on our smartphones. 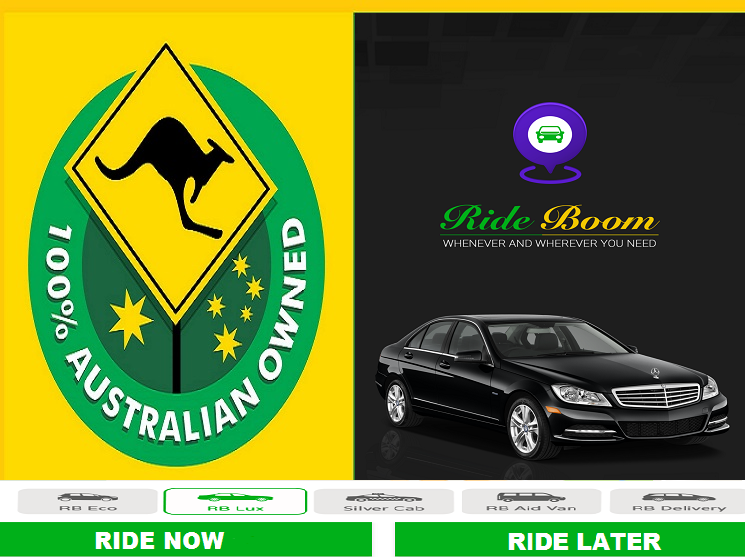 These apps are very user friendly and are easily available to download from website of car rental service. 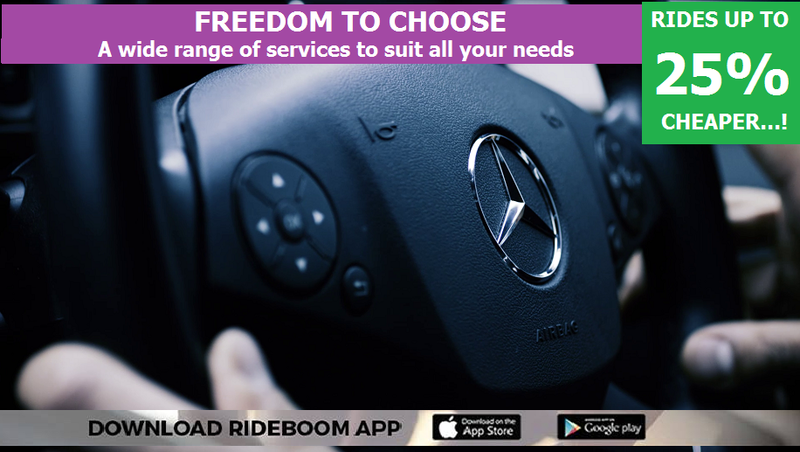 Once we download this app, we would get instant access to the taxi rental service and would be able to book a taxi from wherever we are and whenever we want. Similarly, if we are on a business travel and need a luxury car, it would be possible to book a luxury car through Chauffeur app. The simplified process of car booking in both these options enables us to arrange a pick up for us giving details of our exact current location selecting from the list on the app or by entering it manually. We can even track the nearest driver on the real time map provided with the app and can get notified about the estimated time for pick up. We can also calculate the fair for our journey through auto calculator provided on the app prior to our booking. The app would provide us the option of making cab fare payment or we can also choose to pay using our credit cards. 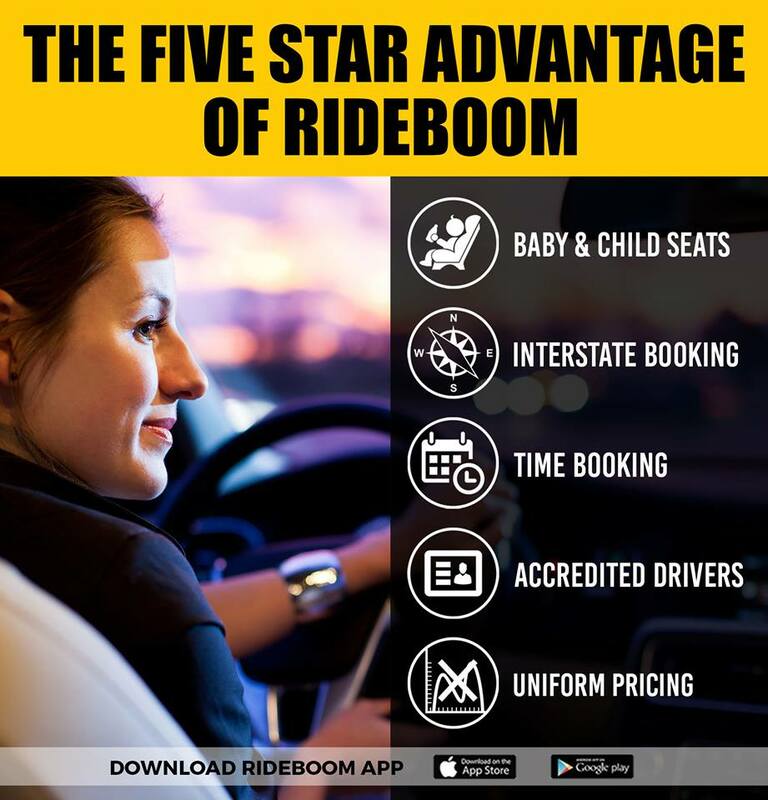 The pricing for these services would be transparent without any hidden costs or surge pricing at peak hours. Thus we can have a cost effective and convenient mode of transport for a comfortable journey to the desired destination.